Branding for photographers - what does it really mean? 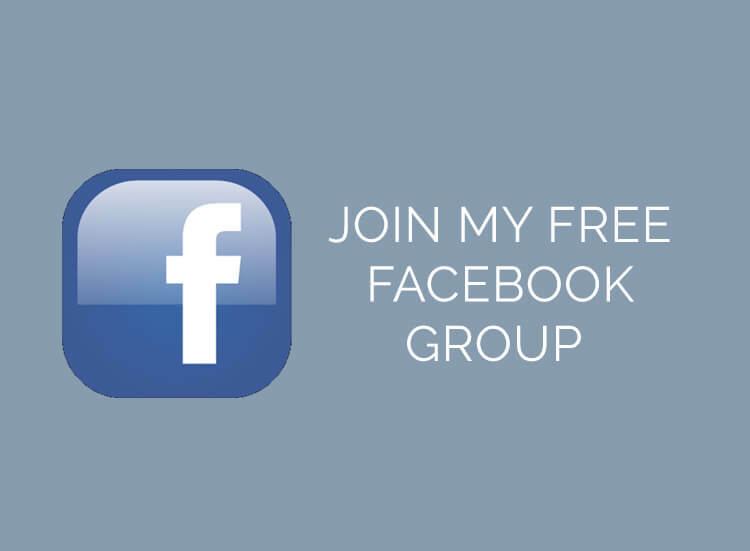 I often see the topic of logo and branding for photographers being discussed on photography forums, and I will pop in and add my views as my background is working in Brand & Marketing Management. From reading these conversations, I have noticed that a lot of photographers have come into photography as a second career and come from very different working backgrounds. I meet people who were teachers, trainers, accountants, computer programmers, drivers, and policemen and to them branding is a totally new area. 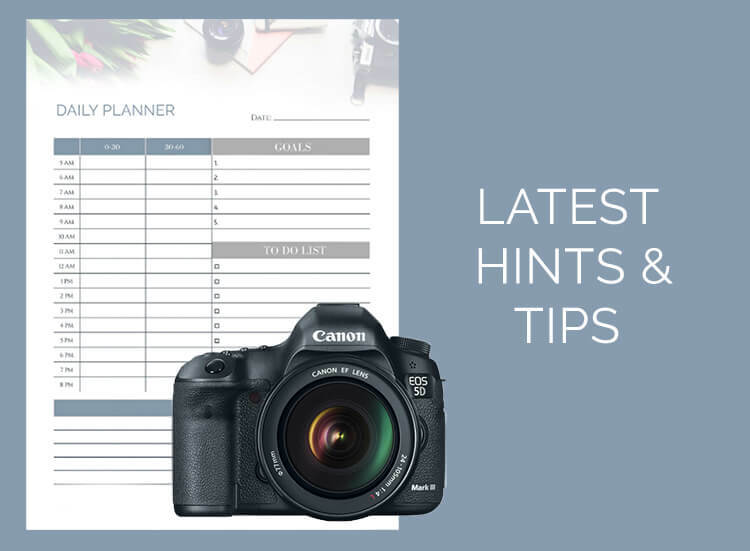 Therefore I have outlined what I think brand really means to a photographer, and some suggestions for how you can make it work for your business. Where did branding come from? Looking back branding came from companies wanting to associate their name with a product and for farmers to identify their livestock. Branding (literally with a hot poker for the farmers) was a way of distinguishing their product or property, for example a chocolate bar, from all others on the market. So in the first sense of the work, brand is simply a way of telling us who made or owns the item we are looking at. As products became more sophisticated, and competition continued to grow, companies and services needed to find a way to stand out. If the physical products were to some degree very similar (chocolate bars all have the same raw base ingredients) then why would you choose one over the other? And it is this reason that developing your photography ‘brand’ is so important. Why should a customer choose YOU to photograph them, over and above other local photographers? If you assume potential client researchers ‘photographers near me’ and finds 3 or 4 business with the same model, around the same quality of images, and about the same price, how do they choose who to book? What makes up a photographers brand? 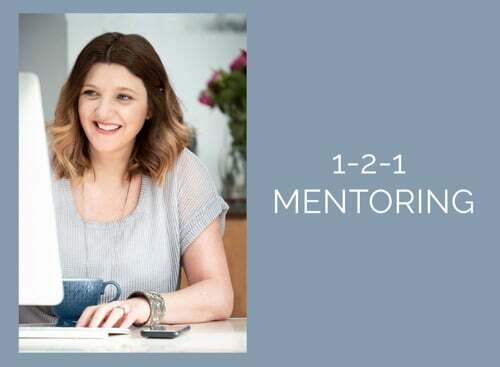 You will often here the terms brand essence, brand strategy, brand identity banded around but put simply your “brand” is what people think of you when they hear your business name. Your brand really exists in someone’s mind, but it is a combination of a 2 things -EXPOSURE to your messaging and EXPERIENCE with your brand. How you LOOK to potential clients at all touch points - your website, business cards, marketing materials, twitter page etc. Your SERVICE - before the shoot, during the shoot and afterwards. To the customer this impression of your business becomes a mixture of factual and emotional messages which they combine to imagine your brand. I hope that gives some idea of what people mean when they are 'branding' their business and my next blog post will be around how to define your brand with some exercises that you can do for yourself. Thanks for taking the time to read this post. To read more of my tips for aspiring and professional photographers just visit here. Topics include scouting for outdoor locations, online editing resources which wont break the bank and how to shoot for competition success. 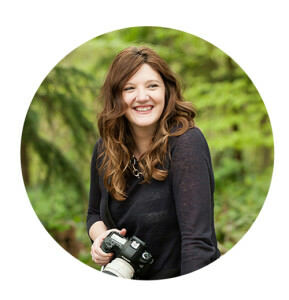 Nina is a professional photographer based in Hemel Hempstead who specialises in bumps, babies, families in Children. She has just been awarded Children, Family & Lifestyle photographer of the Year by the Guild of Professional photographers. 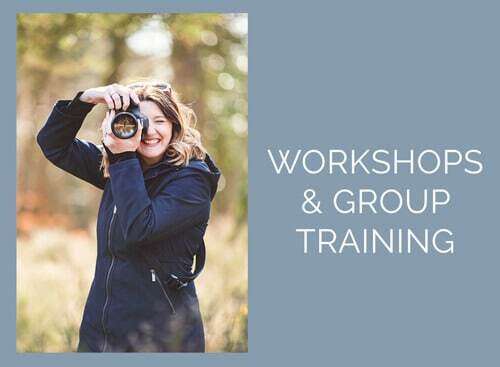 Nina also offers Beginners Photography Training for Parents and Mentoring for aspiring and professional photographers.